If your holiday tradition means waiting until Christmas to decorate the tree, it’s not too late. 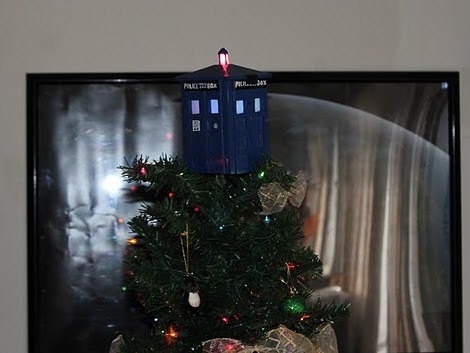 Build yourself Dr. Who’s Tardis as a tree topper. [Hybrid Blue] just finished the project, with includes illumination which you can see in the video after the break. 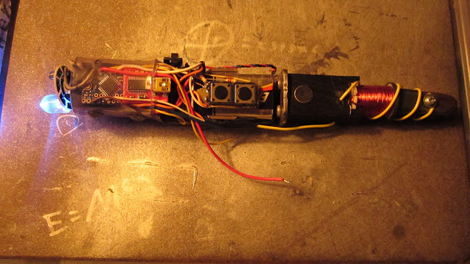 The structure is made from balsa wood, painted, then filled with Arduino driven RGB LEDs. It’s sure to please the time lord in your family.